Under care of his mother famished Little Ox and the Ox herd move to the North. 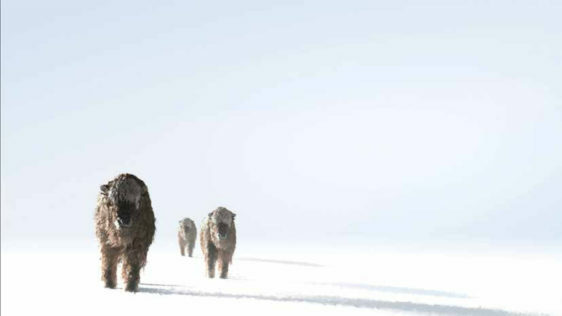 While travelling they are hunted by a pack of wolves. Their target is Little Ox.